If you are moving to Ireland – then moving your furniture and other belongings will be just one of the many things you will need to budget for. Moving house – can be stressful at the best of times and moving to another country needs careful planning. 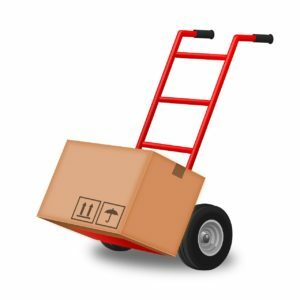 Employing a professional removals company will usually help reduce those stress levels. There are several companies in Ireland and the UK offering Furniture Removals to Ireland or from Ireland to the UK. The prices of “whole house” furniture removals beween Ireland and the UK for an average home can be in the region of €3000. Some removal firms will take your furniture and deliver it as one load. Other companies may use larger lorries and put together loads from different customers to make one larger load. This might be a cheaper option but it might mean a delay of a week or more between collection and delivery. You should try and get removal quotes from at least 3 different companies – and try and get them at least 2 months before your move date. Try local and national firms. Remember that the cheapest might not be the best. Make sure you get quotes in writing and full details of any insurance cover provided too.